The upvotes will push your comment / reply towards the top, the more it has them comparing to the others - the higher it will go - the more exposure you'll get. The upvotes are not the only decisive ranking factor, feel free to send me a message if you'd like to know more and if you'd like me to help you. 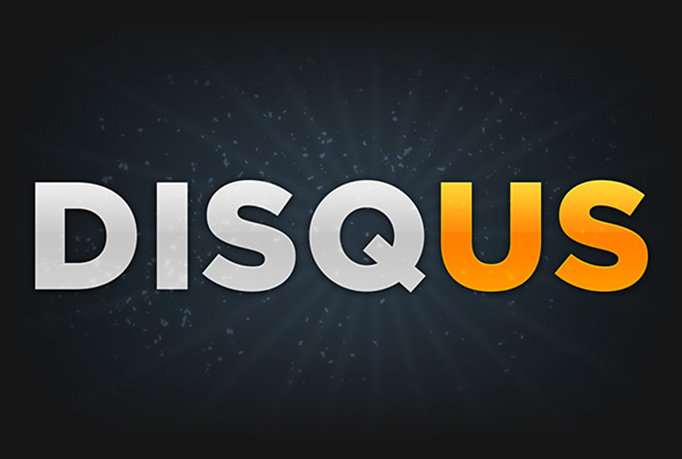 Many "heavy-weight" websites use the Disqus platform and since I can make your post the very Top one, imagine what kind of exposure you will get ! Hundreds of thousands of people browse those websites' articles and majority of them check the comments too. I'll need the direct link to your comment / reply or the webpage on which is posted, the username and the comment itself. Besides this, I'd like you to write the current amount of upvotes which your comment / reply has. My service can't cause a removal of your comment / reply. It can be removed only if its content is not relevant, if it represents a propaganda or some form of abuse like Spam. 30 [Verified] upvotes to any Disqus comment or reply is ranked 5 out of 5. Based on 7 user reviews.